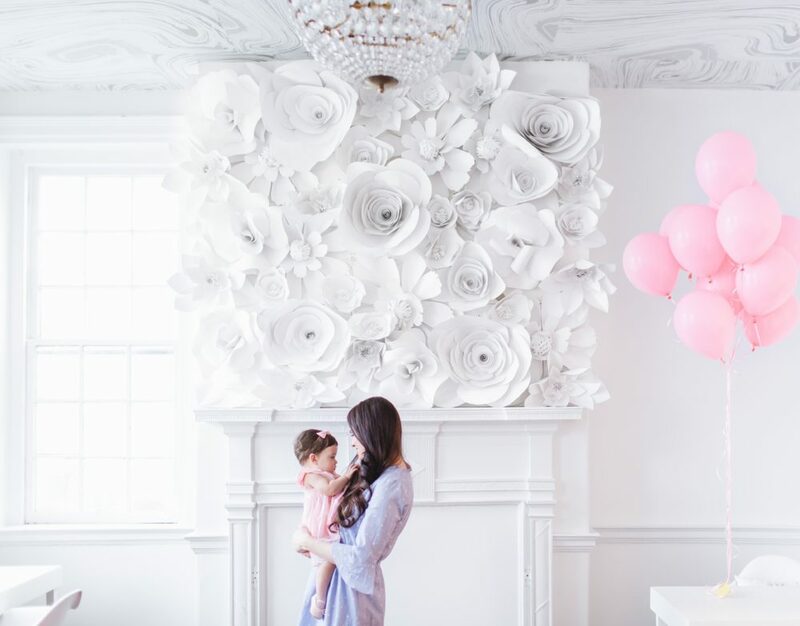 Mom Fave is an online news and information community where moms come together to connect with each other and share their favorite tips, services, brands, products and resources for all things motherhood. Our community is dedicated to bringing moms together and sharing the information required to help them through the amazing adventure that is motherhood. The MomFave Network offers a variety of local and national advertising packages to meet your marketing and promotional needs. Whether you’re interested in a national branding campaign or raising awareness for an event in one of our markets, we can help you get noticed by the key influencer in every household. Please fill out the form below to receive our media packet. Social Posts to Instagram, Facebook, Twitter, and Pinterest.